Brett Gorvy took to Instagram this evening to add a little color to Josh Baer’s report earlier today of a major private sale. Gorvy tries to restrain himself by not identifying the buyer but it should be easily understood to be Chicago-based Citadel’s Kenneth Griffin who has recently bought substantial real estate in New York. Further in the post, a commenter provokes Gorvy into confirming Griffin as the buyer. Update: Katya Kazakina has confirmed the transaction on Bloomberg but says the deal took place in the fall of 2015. And that the Pollock included in the transaction was Number 17a, 1948. Today it was reported by art insider Josh Baer that a major painting by de Kooning and a Jackson Pollock from a West Coast collection sold for $500 million to a Midwest hedge fund manager. 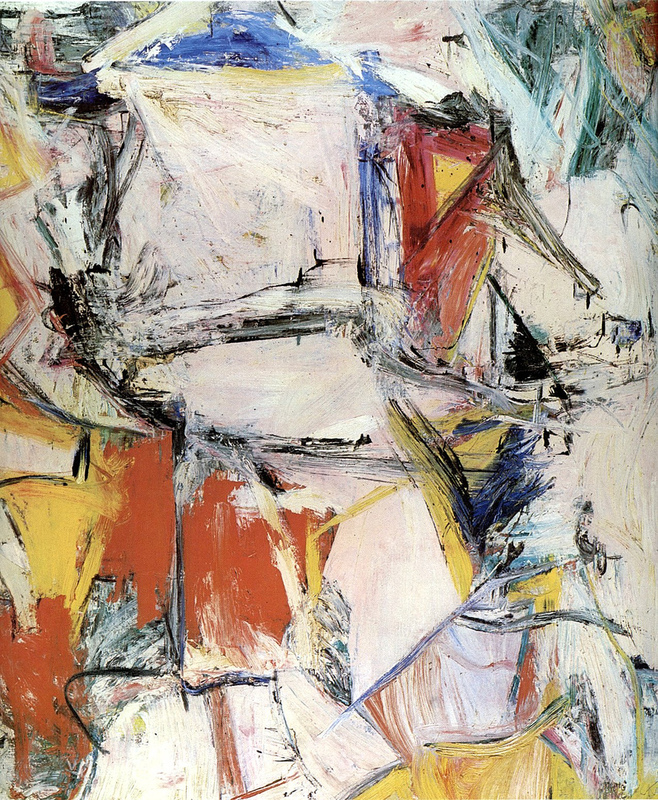 The de Kooning in question is “Interchange”, a seminal masterpiece of Abstract Expressionism from the prime date of 1955. 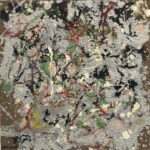 The work originally sold for a record $20.68 million in 1989 against an estimate of $4-6 million, then the highest price ever paid for a contemporary work at auction and a record for a living artist. The work had been sold at auction by the estate of Edgar J. Kauffman Jr., who had bought the painting in 1955 for $4,000. The buyer at the time was a Japanese collector who went by the name of Mountain Tortoise. The painting was ultimately resold after the crash of 1990 and was until recently the cornerstone of the collection of producer David Geffen. When Geffen Sells—’He’s Almost Never Wrong’—Is That the Sign of a Top?